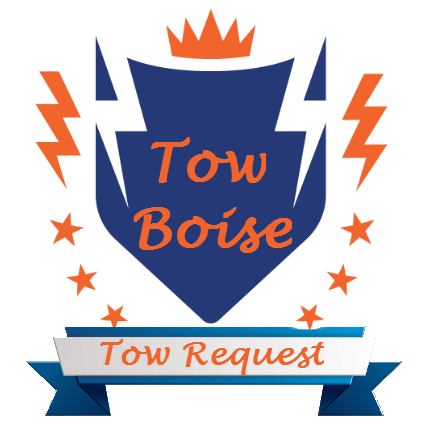 ​Many towing services in Boise offer Medium Duty towing, However, Tow Boise does it with a smile and strives for ultimate customer satisfaction with an affordable towing service. The Boise Valley is quickly expanding and our neighbors are multiplying rapidly. Its fantastic for the area and for the business community. We want to thank all of our neighbors new and old for the opportunity to assist with your Medium Duty Towing needs. Medium Duty towing includes vehicle classes 3 through 6. Essentially most delivery trucks or box vans as well as refrigerated box trucks for your business. As well RV's or motor homes are usually within this category. Many large work trucks or utility vehicles are included also. We like to think of it as just above the everyday vehicle, likely for business purposes but not always. Tow Boise approaches all our clients with speed and professionalism. we understand how important your work vehicles are to your overall production. Our Medium Duty towing will help you get that truck to the shop and repaired quick! Allowing you to get it back to work as soon as possible. Rather your on the side of the road or just sidelined. Give Tow Boise a call today! Traveling through Kansas? contact the best Topeka Tow Truck for quick service.